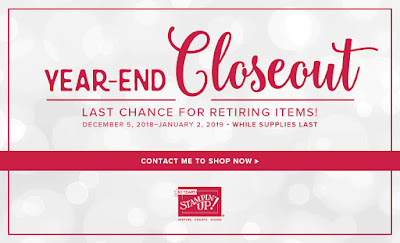 Karina's Kreations: Year-end Closeout is here! The Year end close out sale and retiring items sale is here. Shop While Supplies Last Here! 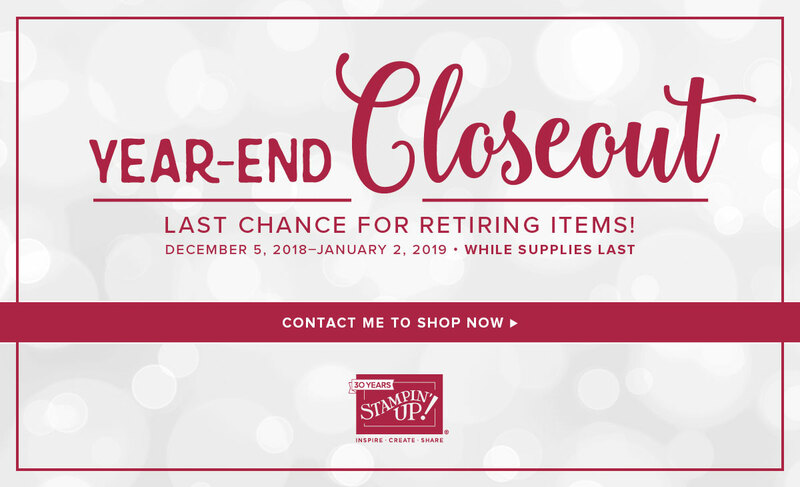 Click this link to see the Retiring Items and the discounted Products! If you're spending less than $200, please use this hostess code.